The Observatório do Lago Alqueva has a favourable opinion from Genuineland (company that manages the Dark Sky Route) which has classified OLA as “extremely important for the development of Dark Sky Alqueva and to the response capacity facing the increasing demand for astronomical observation services in the Dark Sky Alqueva Route”. The Alqueva Dark Sky Reserva is the first in the world to get the certification “Starlight Tourism Destination” awarded by the Starlight Foundation and supported by UNESCO, UNWTO e IAC. Starlight Destinations are places easily reachable characterized by a excellent quality of sky and that offer touristic activities oriented to the sky observation. The Alqueva Dark Sky Reserve is a vast area which is extended to the municipalities of Alandroal, Reguengos de Monsaraz, Mourão, Barrancos, Portel e Moura. 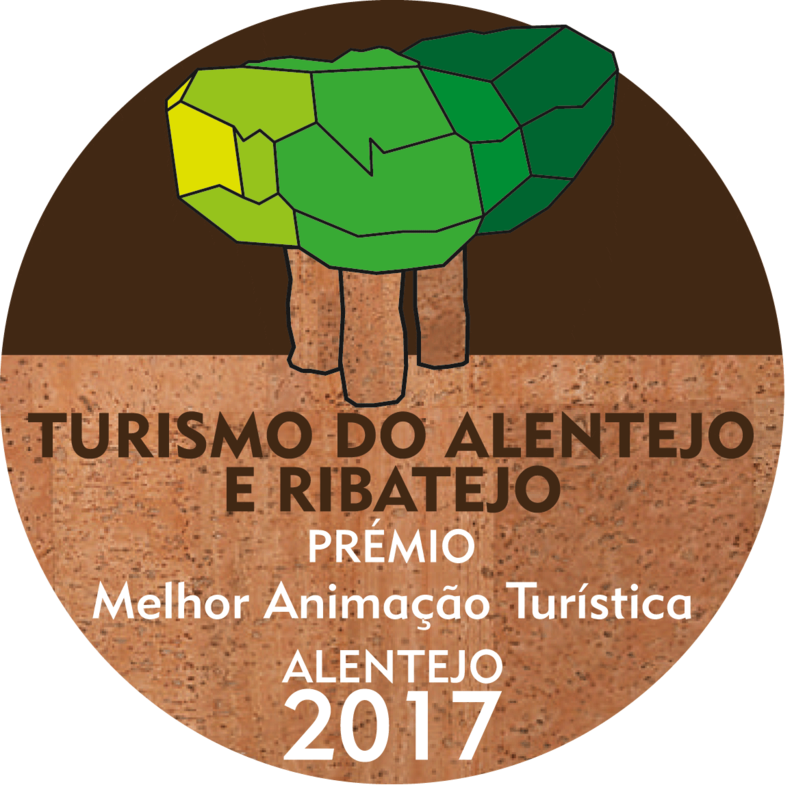 Tourism of Portugal has declared that are “of interest to Tourism the activities of touristic animation associated with the observatory”. 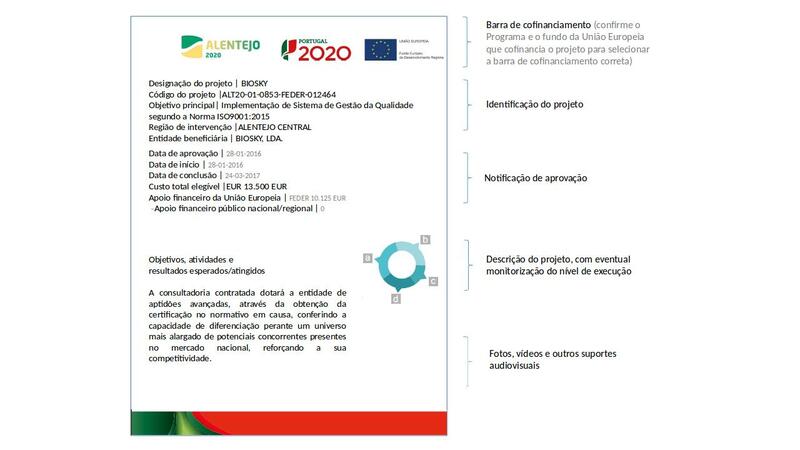 PRODER considered OLA as a “innovative project very interesting with direct inductive effects on the local offer”.